Discount available! 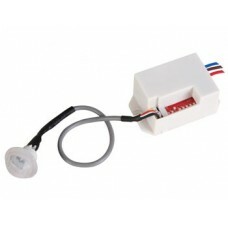 Recommend MINI PIR MOTION DETECTOR 12 Vdc to your friends and get your Discount. 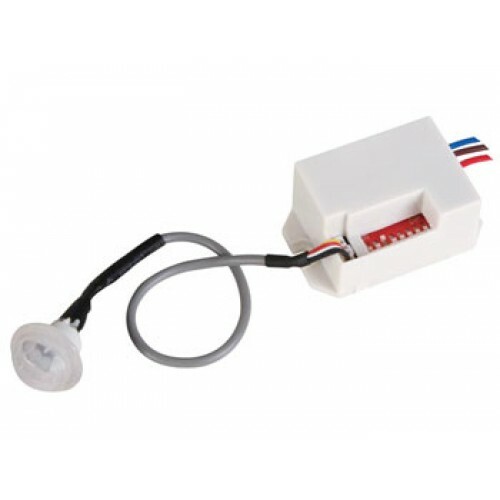 Mini PIR sensor and a control unit, it detects a person during the passage and active a load for an adjustable period of time between 5 seconds and 8 minutes. Maximum controllable load: 25 W resistive. Power supply: 12 Vdc.